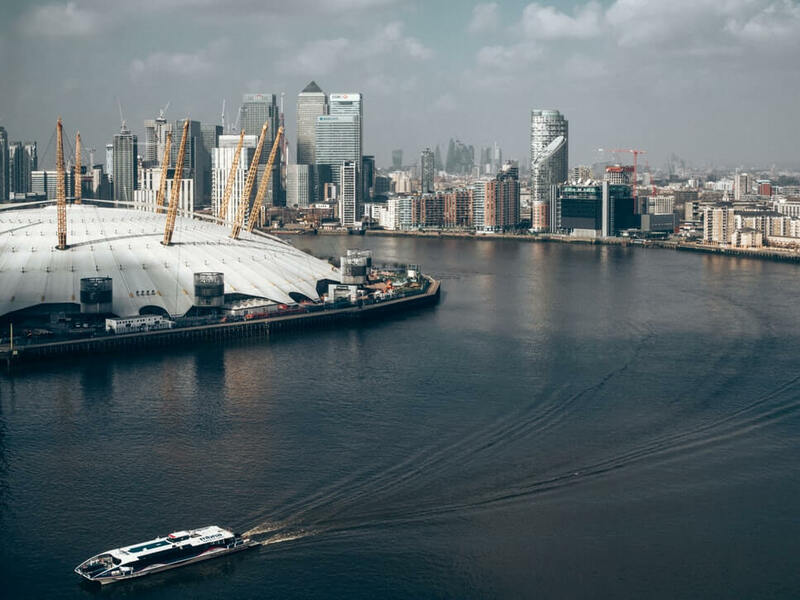 Located in London Docklands, Tutis Point the City Reach datacenter is a enterprise level datacenter with 24/7 security, NOC and staff with redundant power feeds and many connectivity options. Our bandwidth-optimized network is the core of low latency and high throughput bandwidth services. With major peering partners including residential ISP's like Telefonica, Telenor, Telekom Austria, Vodafone and Belgacom. Fully redundant Juniper MX Routing stack (N+N) and switching platform to ensure business continuity. No restrictions are made on our network. Your port is fully uncapped and unlimited and all bandwidth dedicated to you. Included 100 Gbps DDoS Protection against volumetric, reflective and resource exhaustion attacks. Streaming optimized network to prevent buffering and lags. 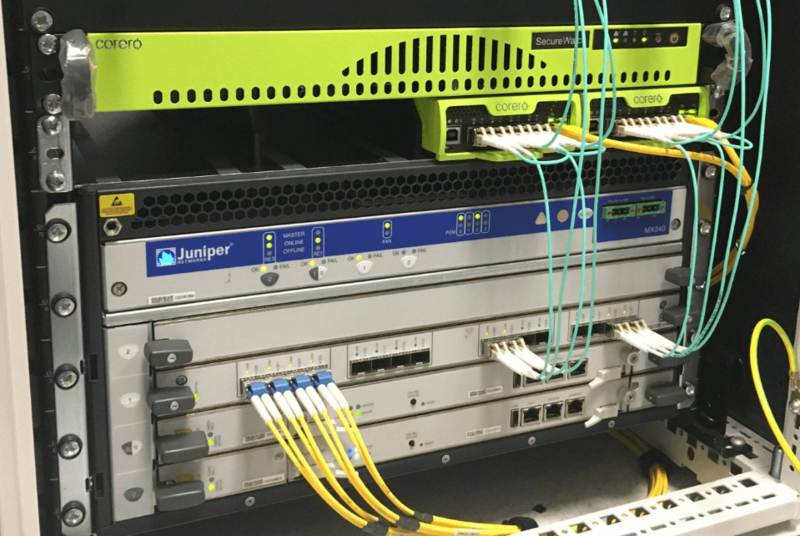 Intelligent routing and great peering connectivity. Our datacenter is the perfecr foundation for clients who require high availability and high performance from our services. Protection against DDoS attacks on application level based on resource exhaustion. Let us convince you to be your next infrastructure provider for any project! We provide a variety of configurations to suit your needs. You can be sure our servers will be the perfect addition to your project.